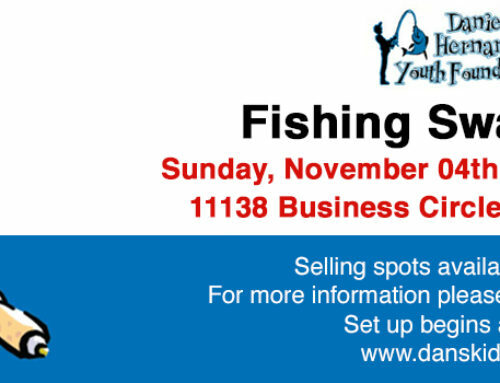 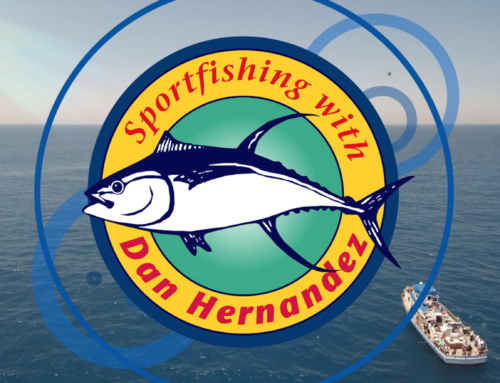 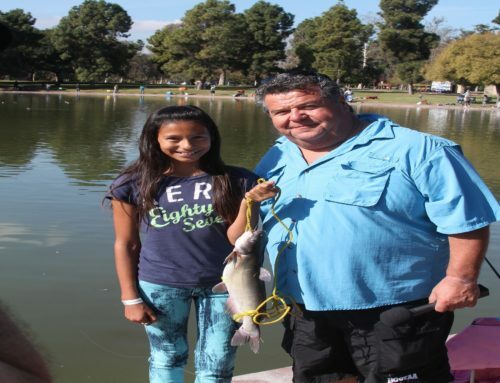 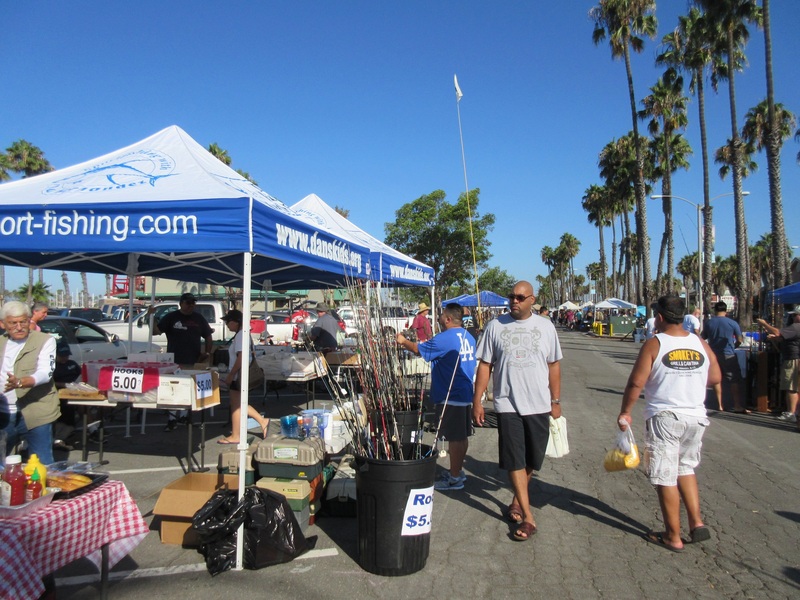 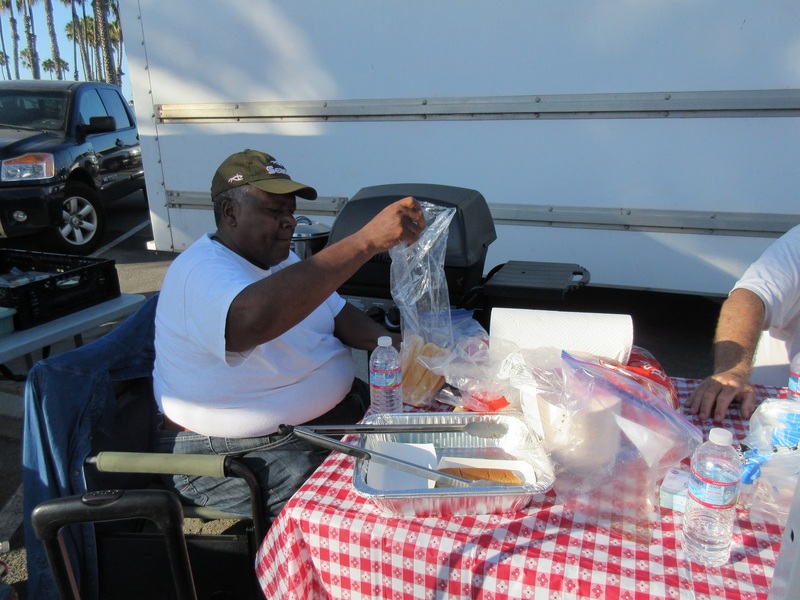 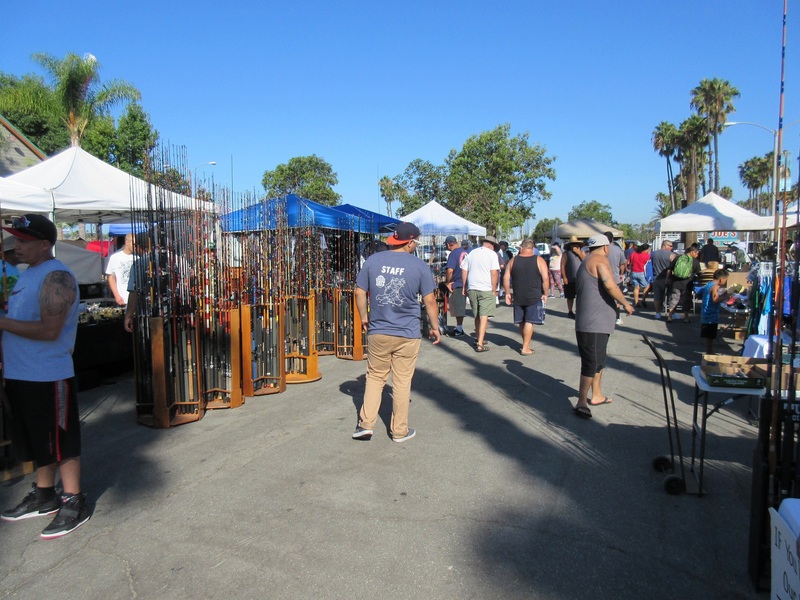 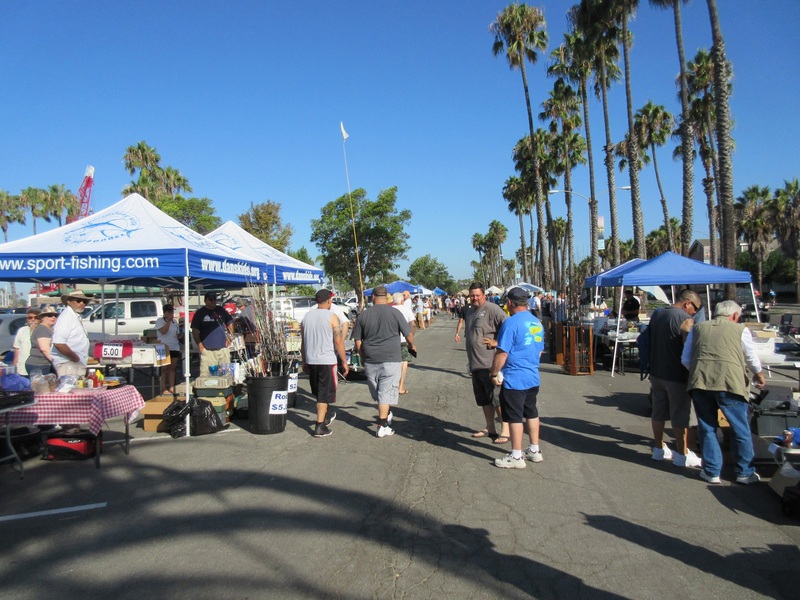 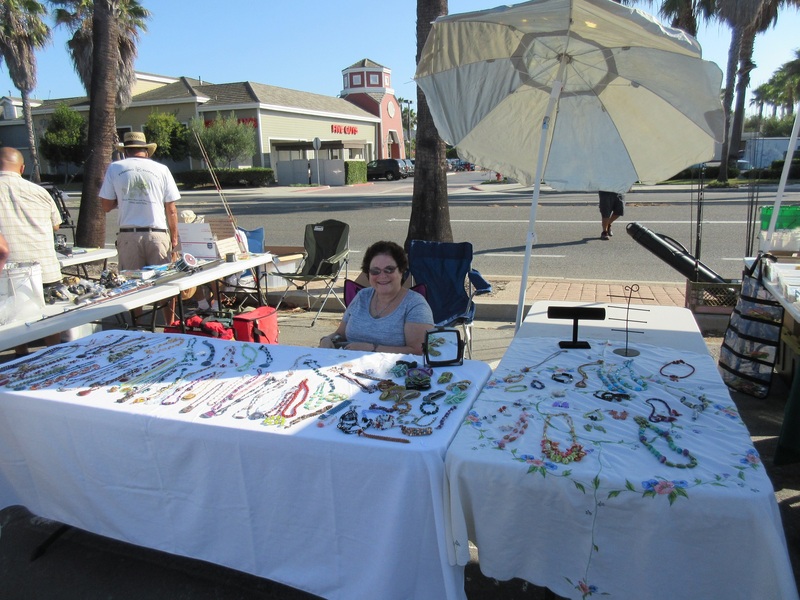 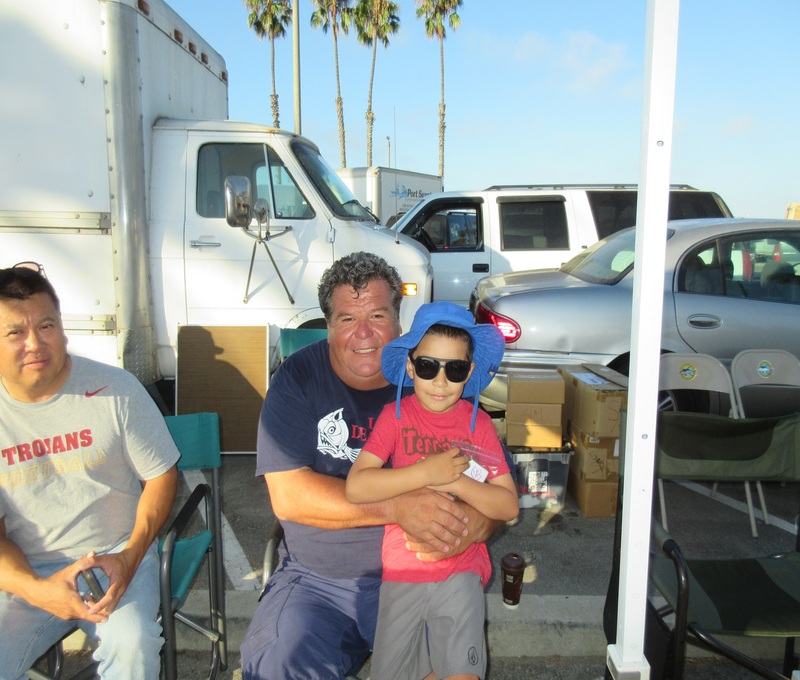 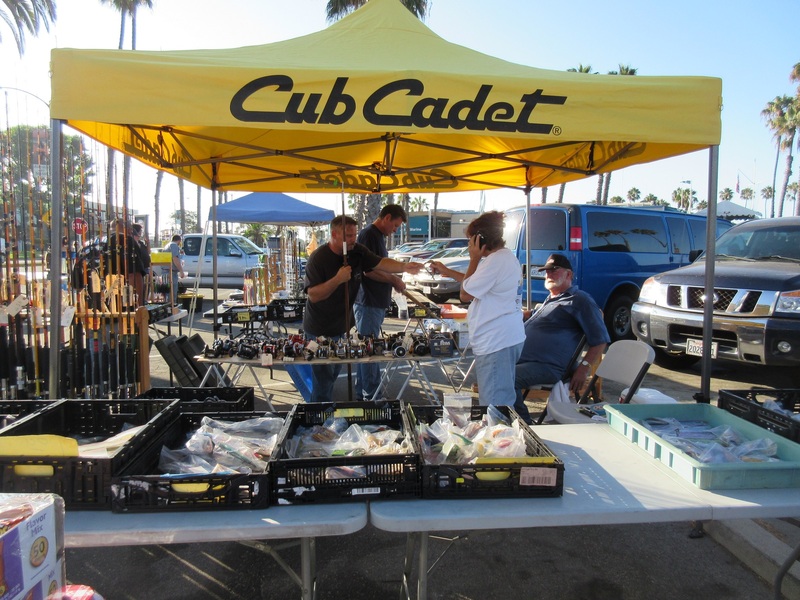 I’d like to thank all of you who came out today and supported us at our Fishing Tackle Swap Meet in Long Beach. 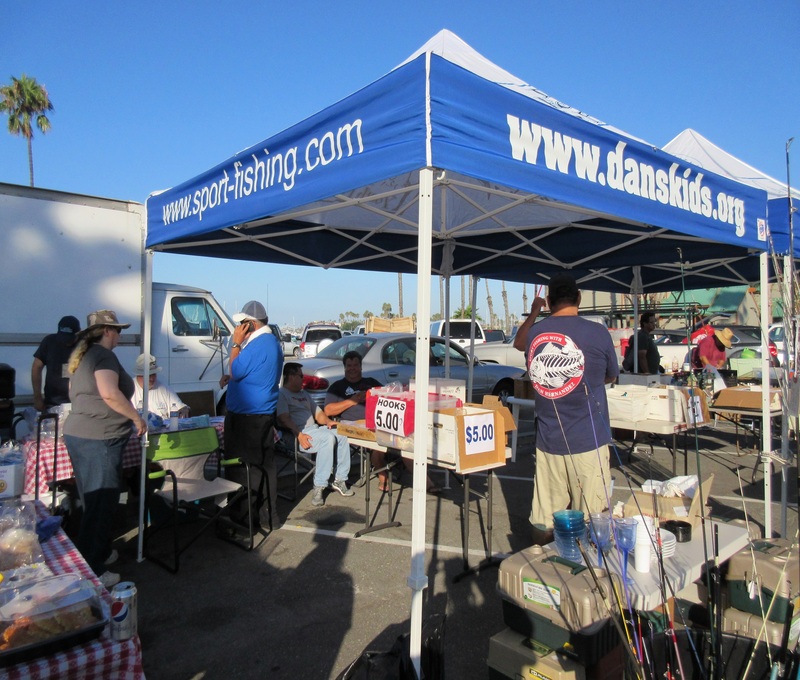 It was a great turnout. 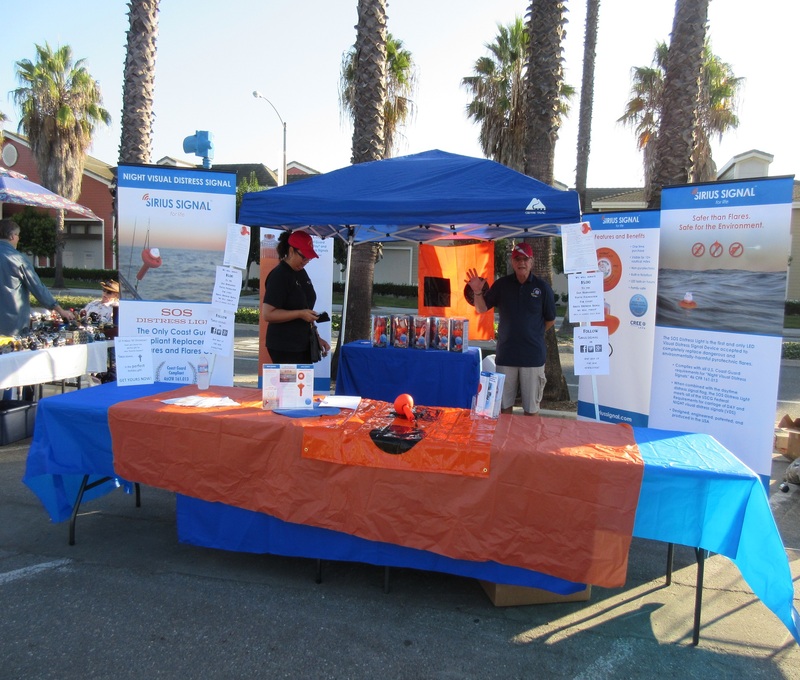 Also a very special thanks to those of you who helped us put on today’s event, We couldn’t do it without your help and support.